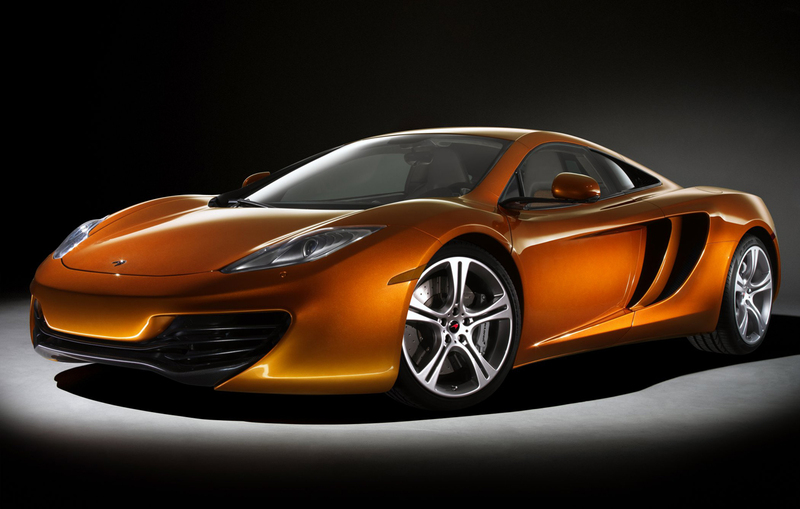 Earlier today, McLaren Automotive unveiled its new supercar, the MP4-12C, and as expected, it’s a performance monster, powered by McLaren’s own (not BMW- or Mercedes-designed, as in the company’s earlier cars) 3.8L V8 mid-engine developing 600 horsepower and 443 pound-feet of torque with an 8,000-rpm redline. 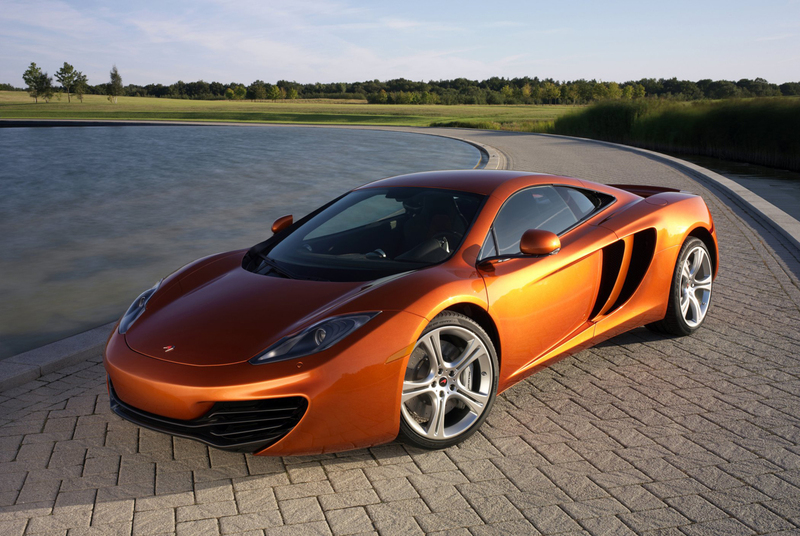 Most impressively, at least 369 lb-ft of torque is available at all times between 2,000 and 8,000 rpm. 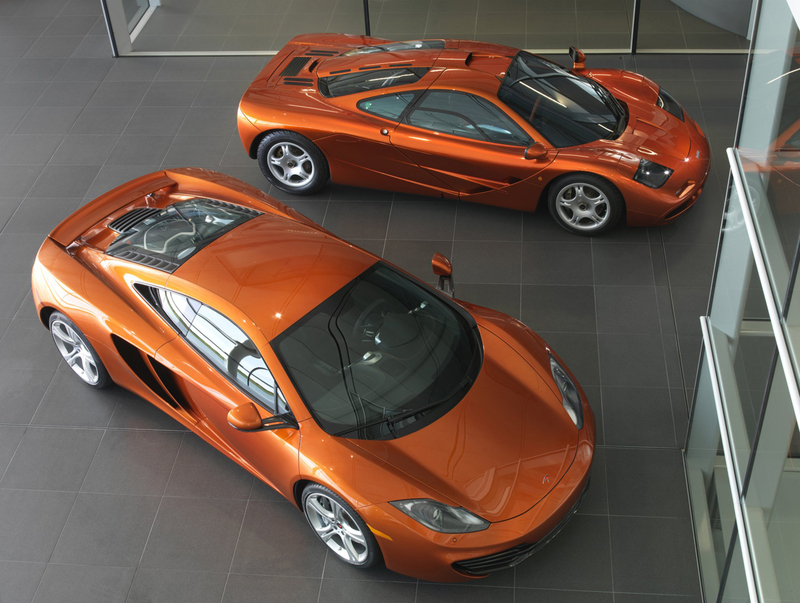 The car is constructed of a center carbon-fiber tub and outer aluminum structures, weighing in at just 1,300 kg (2,870 lb)– not quite as light as the 1,000 kg McLaren F1, but impressive nonetheless considering how much more safety equipment the MP4-12C carries. So far, so good. 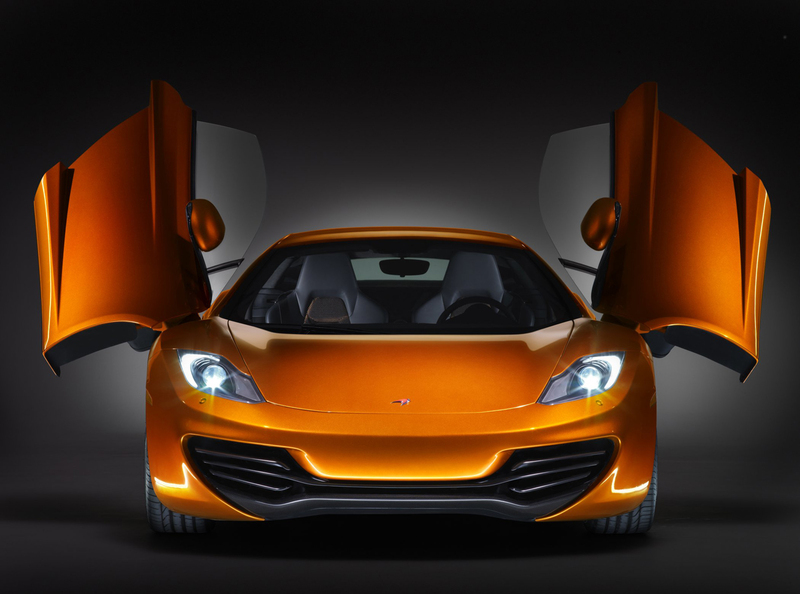 The MP4-12C ‘s going to be light, fast, very well-built (build tolerances are less than 0.5 mm), safe (McLaren’s conducting dozens of crash tests to maximize safety), maybe even reliable (with over a million miles of test driving), but comfortable and livable? 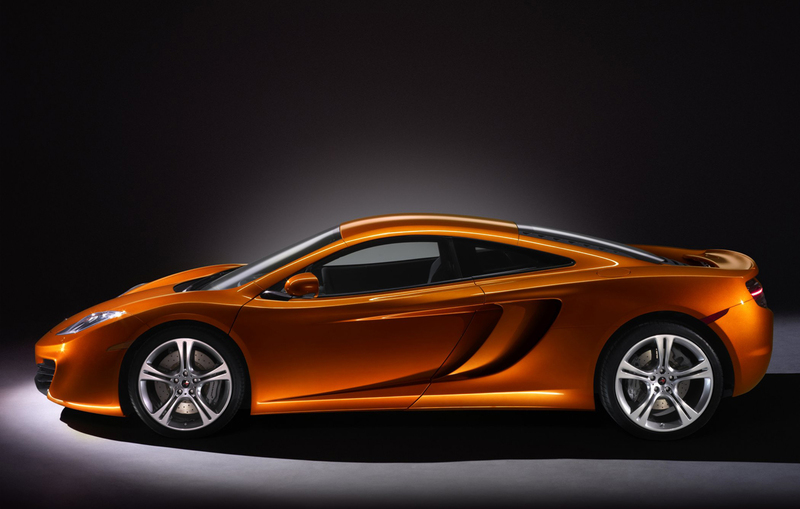 Not words one might typically use to describe a supercar, but that’s what McLaren’s aiming for. Here’s where it gets really interesting. 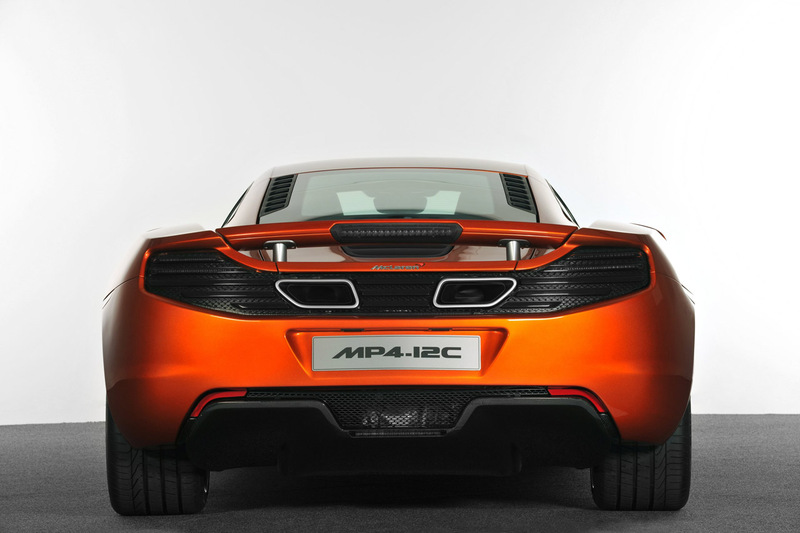 The MP4-12C’s spec sheet looks like someone accidentally mixed it in with something describing a netbook or tablet. Intel Atom 1.6 GHz, 7″ portrait-mode touch screen, Bluetooth, 802.11 Wifi, USB, and Microsoft software. 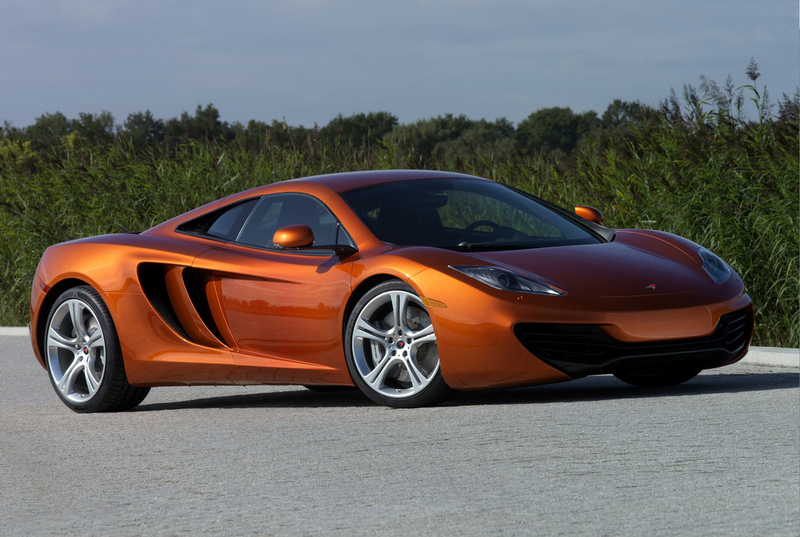 Now that’s something you won’t find in any factory-shipped car in America, let alone a supercar. It’s all part of McLaren’s IRIS infotainment system, which is based on Microsoft software, presumably running on Windows Embedded. McLaren’s choice of Atom is interesting because in-car entertainment systems generally don’t require as much performance as an x86 Atom chip can deliver (Ford’s Microsoft-powered SYNC has a 400 MHz ARM11 processor, for example– see here for info on embedded processors), so IRIS must be something pretty fancy. Full photo gallery after the break.